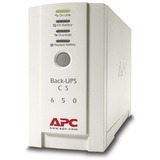 Marketing Information A compact UPS with standby topology, the CyberPower Standby CP425SLG provides battery backup (using simulated sine wave output) and surge protection for desktop computers, workstations, networking devices, and home entertainment systems. 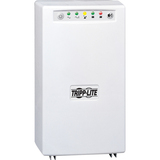 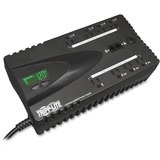 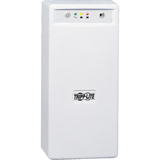 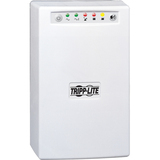 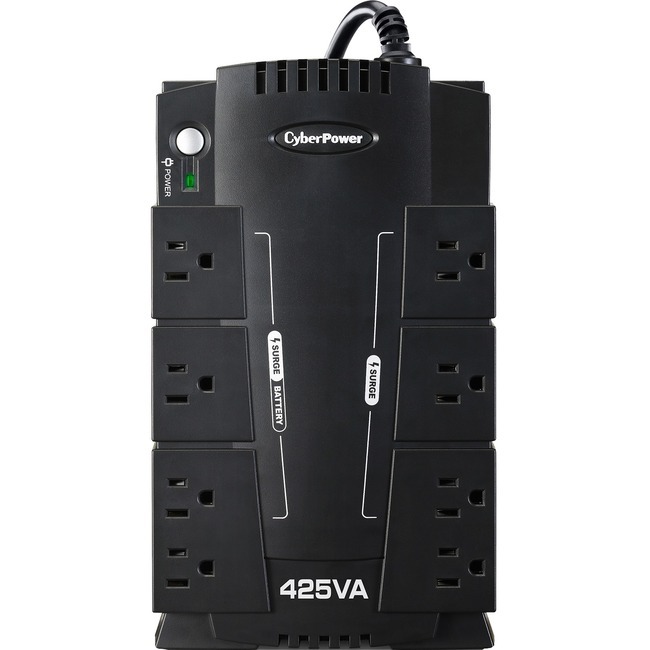 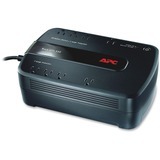 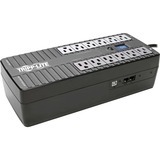 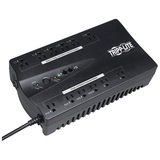 During power interruptions, the CP425SLG offers reliable power protection and battery backup. 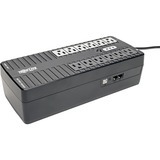 The CP425SLG comes with a three-year warranty and a $75,000 Connected Equipment Guarantee.